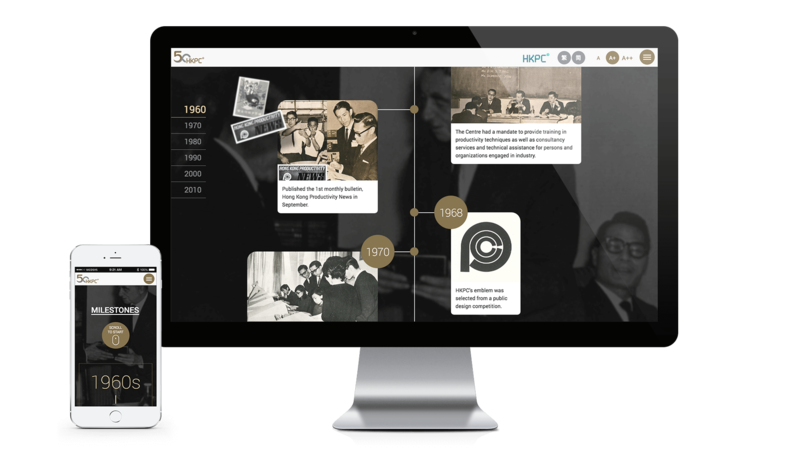 Established in 1967, Hong Kong Productivity Council (HKPC) commemorate its 50th Anniversary in 2017. A series of activities have been lined up for commemorating the golden jubilee, in which a dedicated website will be developed to host all the 50th Anniversary related information. 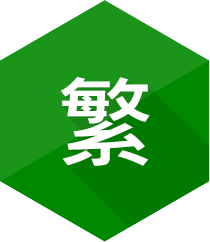 VICOSYS was chosen by HKPC to design and develop a mobile-friendly website based on Open Source Software solution. VICOSYS has used Joomla, an open source content management system which is high flexibility, to develop the website to leverage the versatility that characterizes HKPC. Our team has deployed a clean-and-tidy interface with more interaction to enable users to access HKPC’s 50th anniversary activities with ease.